You need your existing customers to be able to relate to your products and services through your brand image. You also need your potential customers to be able to notice you as a possible “go-to” place for whatever they need. 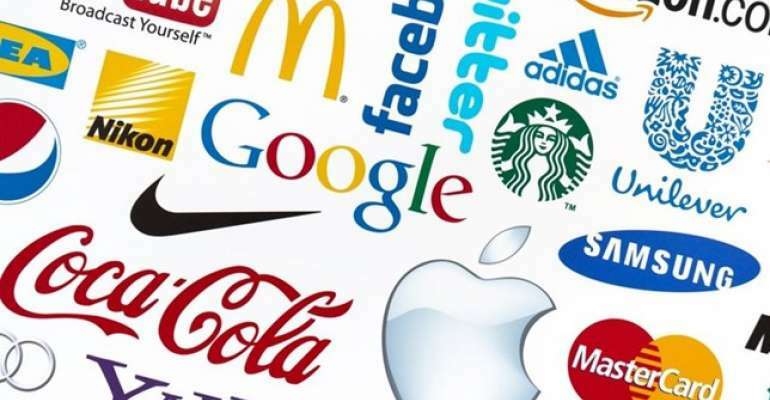 So, your logo will definitely play a large role in keeping you memorable among your customers. Logos are designed to give instant recognition to a brand. A logo is the centerpiece of any corporate image. Ensuring that it’s always seen in a consistent way strengthens the brand image. It’s a vital element of the rules of good corporate identity. So, how do we know all this and why are we sharing this information with you? It’s because we believe your search for a professional with a proven track record of logo designing just came to an end right here. Tell us about your business, objectives and vision; we can create and establish your brand image through perfect logo designing for lower costs. If you have an established brand image and just need to redesign the logo to make it more creatively appealing while maintaining the credibility, we are the ones to call. Our professional logo design team can come up with various ideas to incorporate a newly designed logo in just the right way. If you simply need a good logo that subtly talks to your customers and tells them you’re an established company with great things to offer them, we can design such logos too.